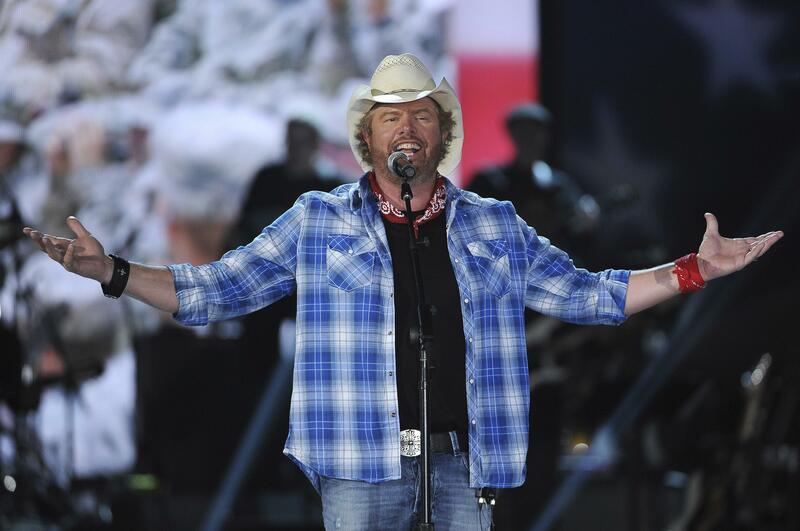 Country superstar Toby Keith likely will play his newest single, “Wacky Tobaccy,” during his Thursday concert at Northern Quest Resort & Casino. But he probably won’t light up any left-handed cigarettes during his short-lived trip to town. Before Keith was a mega-star in the music industry, he worked in the oil industry in Oklahoma. Keith said he did a little bit of everything, from working on a casing crew to climbing derricks to serving as a mechanic. Keith also had a stint playing semi-pro football in a feeder league for the pros. Keith, a longtime University of Oklahoma football fan, played defensive end. Keith said performing in Saudi Arabia, as he did in conjunction with President Donald Trump’s May visit to the kingdom, was a different experience. “That was like being on another planet,” Keith said. Keith was the first western artist to play a concert in the country, which hadn’t allowed a public concert of any kind in a quarter century. Playing in the culturally conservative capitol city of Ryadh, for an all-male audience, Keith certainly didn’t sing about weed — or alcohol for that matter. Keith said it didn’t bother him too much, saying he just had to go in and abide by their laws. He was more focused on making history and being part of the process. And he wouldn’t turn down an opportunity to go again.